Students from schools across India will have the opportunity to win a student experience to a leading Australian university by participating in the “Film Fly Experience Australia” schools video competition. Organised by The Australian Trade and Investment Commission, an Australian government agency, in association with HDFC Credila, the competition is open to students in grades 9 to 11 from schools across India. The winning teams for each theme will have the opportunity to participate in a student experience at Macquarie University, RMIT University, Southern Cross University, The University of Queensland and University of South Australia. This would also include return economy flight tickets from India to Australia, for two students and an accompanying teaching staff member, accommodation, and other travel and living expenses in Australia. The competition is sponsored by Macquarie University, RMIT University, Southern Cross University, The University of Queensland, University of South Australia, Qantas, Allianz Global Assistance and Iglu. The students will be provided background information on the themes by the participating Australian universities. Schools can nominate maximum of 20 teams. Each team can select only one theme and the team should have two students and one teaching staff. The last date for the submission of competition video entries is February 15, 2018. Click here for details about the competition and to register. The 3rd edition of the competition, held in 2016-2017, attracted participation from students in grades 9 to 11 from over 325 schools across India. Details of the winners are here. Macquarie University: Established in 1964, it is recognised internationally and is consistently ranked in the top 2% of universities in the world. It has one of the most generous scholarship programs in Australia, providing many opportunities each year to international students at the university. RMIT: This is a global university of technology and design, and Australia’s original tertiary institution, reputed internationally for excellence in practical education and outcome-oriented research. It is a leader in technology, design, global business, communication, global communities, health solutions and urban sustainable futures. Southern Cross University: This is one of the Asia-Pacific’s top 100 universities. The Excellence in Research for Australia report has ranked Southern Cross ‘at world standard or above’ across 24 diverse research fields of global and national significance. University of Queensland: Ranked in the top 50 universities in the world, UQ is one of Australia's most reputed higher education institutions. It is one of only three Australian members of the global Universitas 21. It is a founding member of the Group of Eight (Go8) universities, a member of Universities Australia, and one of only two Australian charter members of the prestigious edX consortium, the world’s leading not-for-profit consortium of massive open online courses (MOOCs). 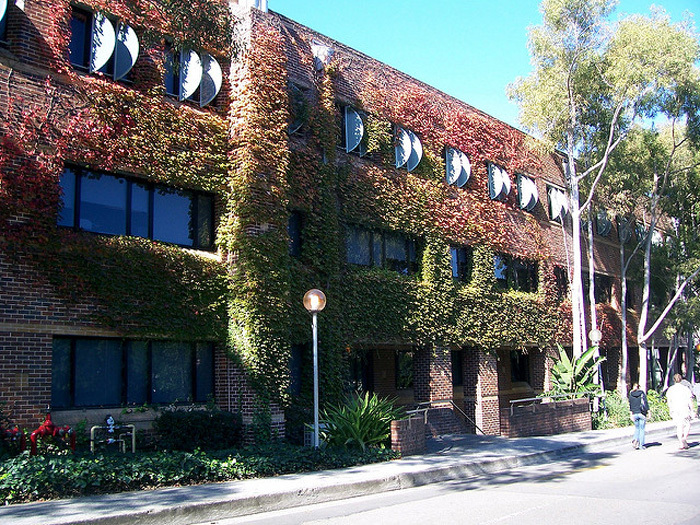 University of South Australia: Also called UniSA, this is a progressive, globally connected university with award-winning teachers, world-class research and state-of-the-art technology. It is consistently awarded five stars for excellence (2017 QS Star Ratings). Programs are designed in partnership with industry, giving students the chance to gain real-world experience as well as the confidence and skills to graduate workplace-ready. Other sponsors of the competition include Qantas, one of Australia’s iconic brands which has played a central role in the development of the country’s and world’s aviation industry, Allianz Global Assistance, a leading provider of international student health insurance in Australia, and Iglu Student Accommodation, which provides off-campus student accommodation in Sydney, Brisbane and Melbourne. For more on film making, check out the links below! What do you need to become a documentary film maker?